Measurement across web and app channels and platforms is challenging—the explosive growth of mobile has introduced widespread fragmentation across devices, platforms, and channels. The fluid nature of user and consumer journeys requires measurement and attribution solutions that can map the entire digital footprint, across all touchpoints. It’s no secret that legacy attribution solutions are limited. As consumer digital journeys become increasingly cross-platform and cross-channel, these attribution providers have largely failed to evolve and adapt. 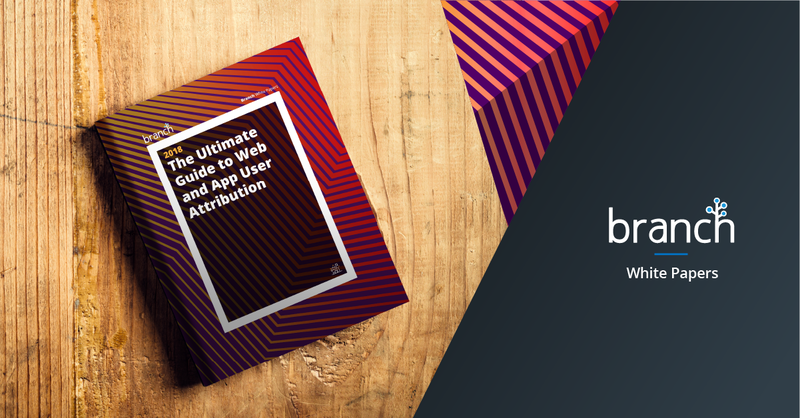 An overview of the web and app attribution spaces as they have developed. An exploration of the challenges currently plaguing today’s web and app attribution spaces. An inspection of the shortcomings of fingerprinting and cookie-based attribution methods. An introduction to the benefits of industry-leading people-based attribution, and its benefits.